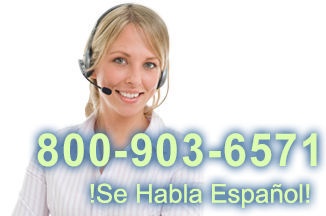 This product replaces the older Symbol DS6707. 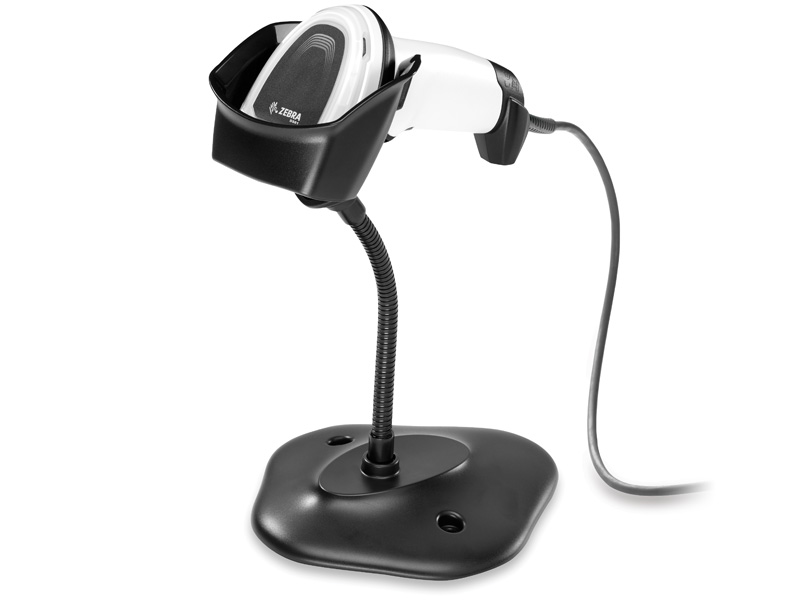 Positioned to be the most powerful retail scanner on the market today, Zebra's DS8108 handheld imager provides high speed data capture along with the variety of scanner options available in the industry. 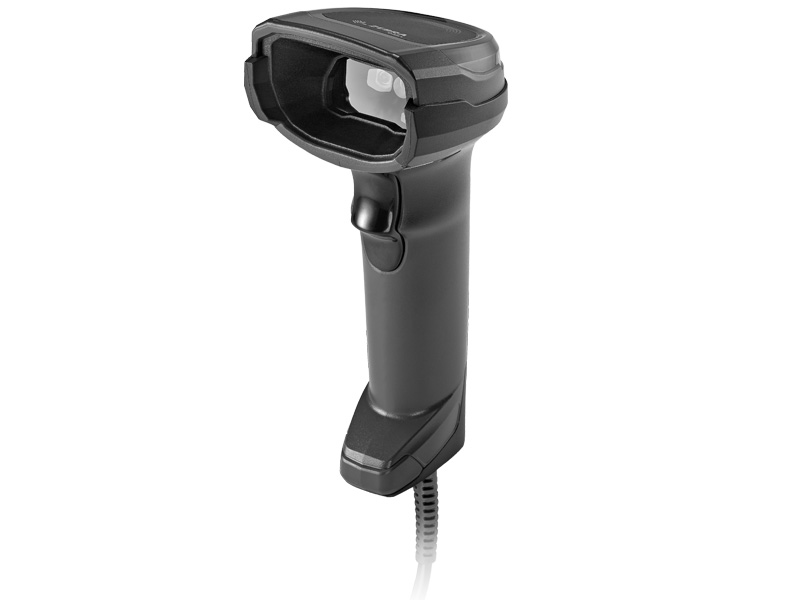 Ideal for intense scanning environments, where a variety of barcodes could be present, the DS8108 has been designed to tackle them all. From all 2D images, to drivers licensing parsing this family of scanners has been purpose built to be capture them all in record time and with little effort. The scan range offers users the option to scan from the counter to the bottom of the basket to near touch of the scanner to the code. Codes on screens or colored papers have been proven to be no problem for this device to handle. Available in both a corded and cordless version, the DS22x8 would work in every retail vertical from the point of sale to the warehouse. Zebra's 3 year warranty with additional warranties available give the user the piece of mind knowing their favorite scanner can be supported through out the users need for it. A cordless version of the DS8108 can be found on the DS8178 page! How can a Zebra imager be used to take photos? For the best scanner available for retail, the DS81x8 is the fastest at scanning all barcodes, from the easily read to the really dirty. Find it faster! Click here to compare DS8108 models by feature.